Kim earned a Bachelor of Music in Applied Music in Voice from the Eastman School of Music, Rochester, New York, and a Master of Music in Performance and Literature in Voice from the University of Illinois, Champaign-Urbana. She earned a Master of Arts in Counseling Psychology from Lesley University in Cambridge, Massachusetts, and has additional coursework from George Mason University, Peabody Conservatory and Johns Hopkins University. Kim has certified music and movement training by the American Orff-Schulwerk Association, and has served for over nine years as an officer, including four years as President, of the Greater Baltimore Orff Schulwerk Chapter, which sponsors music teacher training workshops throughout the year. Kim has recently attended the Choral Pedagogy Institute and the Choral Directors Institute at Westminster Choir College, and workshops sponsored by the Rudolph Steiner Institute and Sunbridge College. 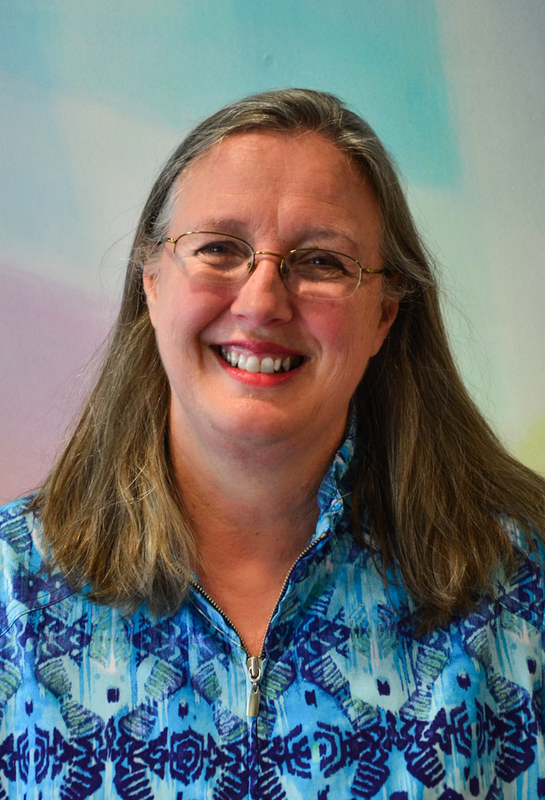 Kim has served as Choral Music Teacher at the Waldorf School of Baltimore since 2006, and Festivals Chair since 2011. She worked as the early childhood music teacher at Garrison Forest School and as Director of the Joseph Meyerhoff Center for Career Development before coming to WSB. Kim has been a private voice teacher at Friends School of Baltimore’s afterschool music lesson program for over 15 years. She has served several churches as choral music director for adults and children throughout her career. While living in Boston, Kim worked as a music teacher, voice teacher and vocal soloist with a variety of educational and performing organizations throughout the Northeast.